I "lava" this cake so much! 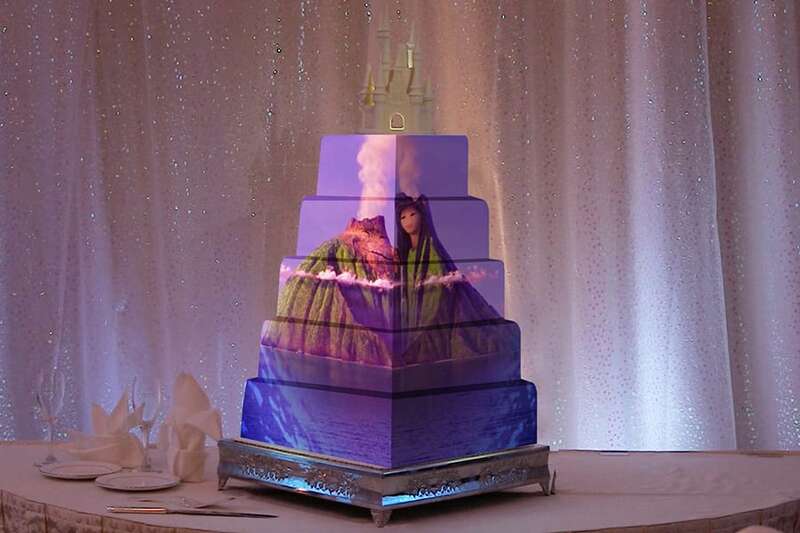 Inspired by the Pixar short - "Lava" , which tells the story of two volcanoes in love, this projection mapping cake melts my heart as much as the film. It is too adorable to even capture in words. I highly recommend viewing the original short but in the meantime, check out the video of the cake below! This sequence appropriately debuted at Aulani, A Disney Resort & Spa, and we are officially obsessed.